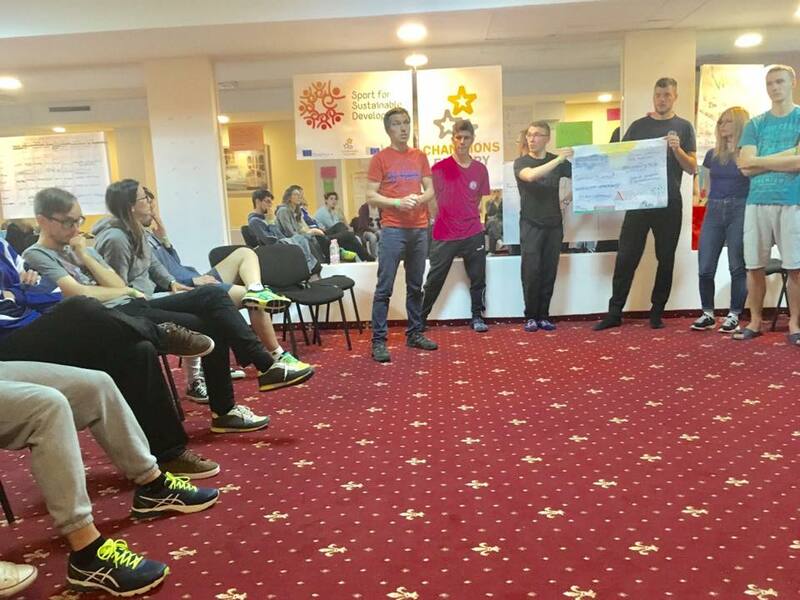 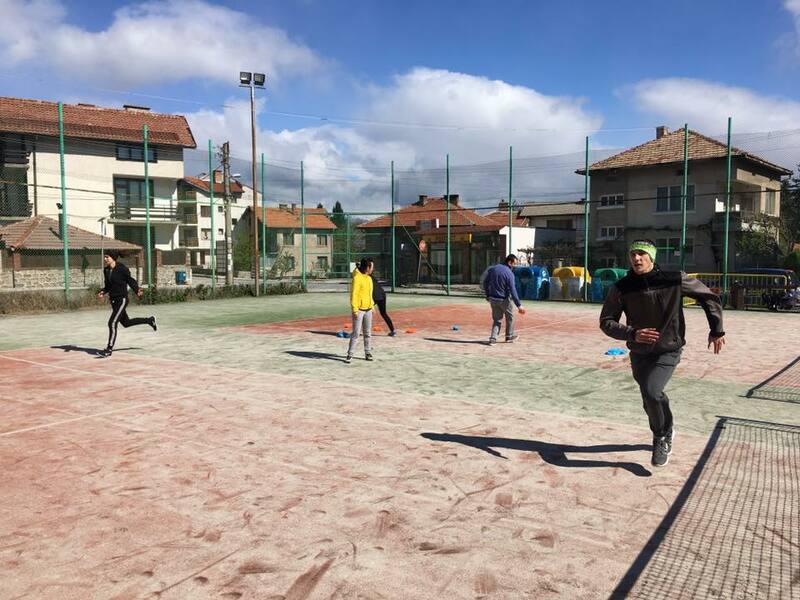 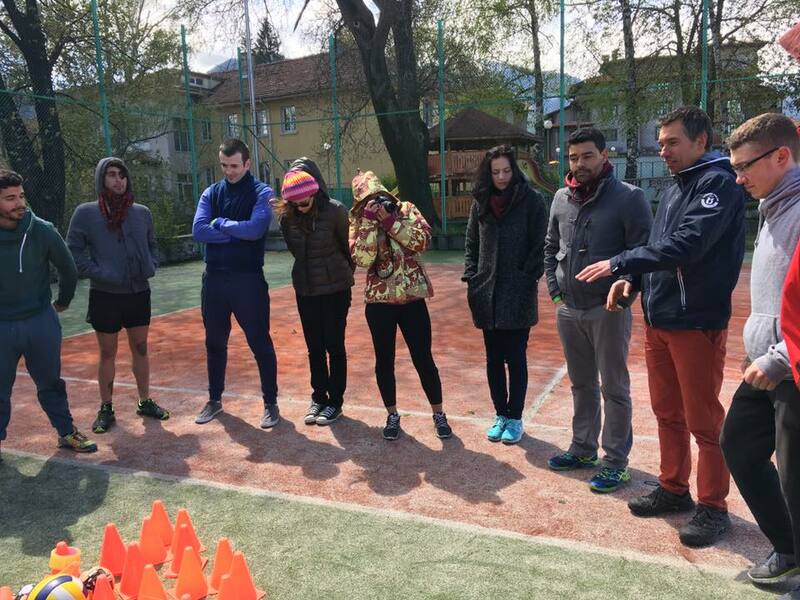 “Sport for Sustainable Development” was a two-stage international activity that aimed to gather 30 young people from 9 countries (United Kingdom, Romania, Lithuania, Italy, Spain, Bulgaria, Poland, Slovakia and Croatia) in order to develop their skills on how to use sport as a tool for sustainable development. 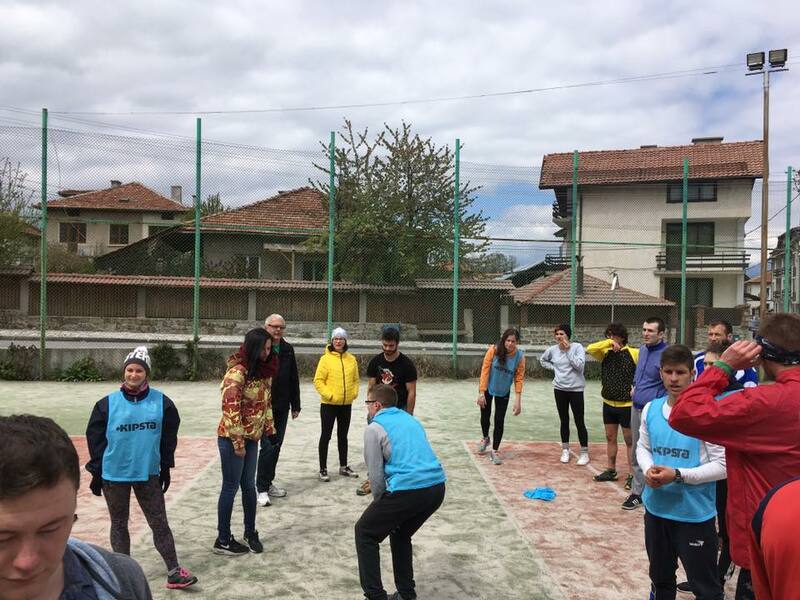 Youth workers were involved and empowered to bring out the potential of the youngsters they work with and they learnt how to use sport and act as multipliers. 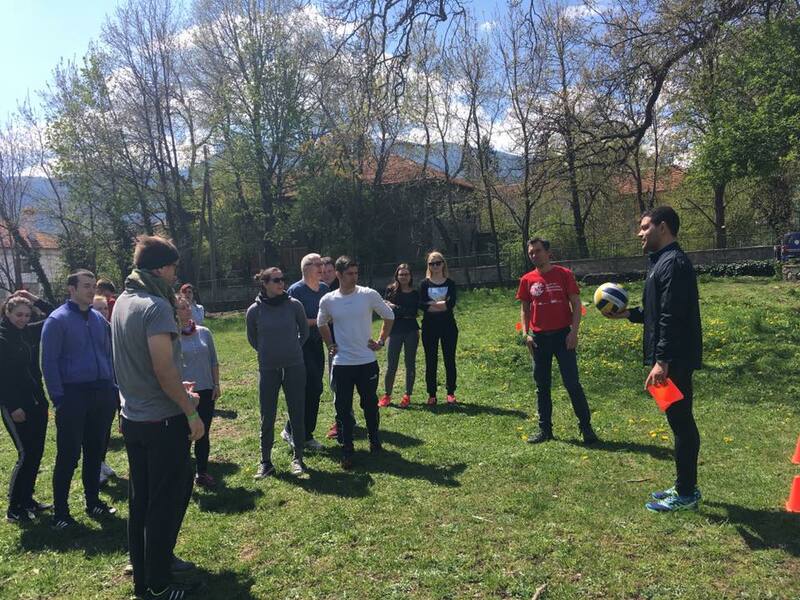 The first activity of the project was a seminar held in Bansko (Bulgaria). 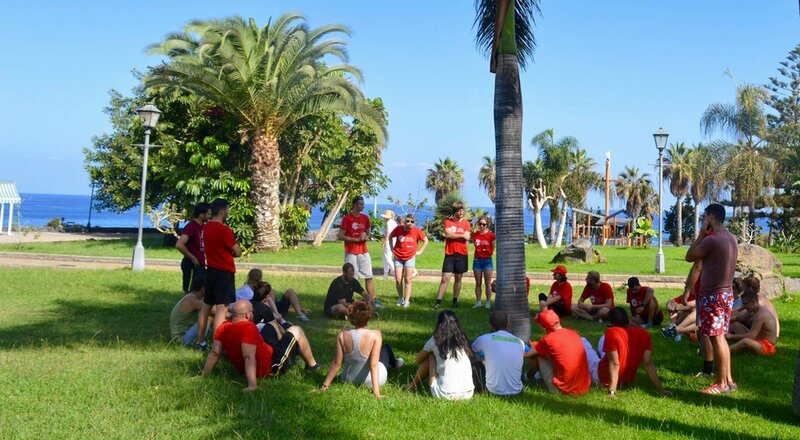 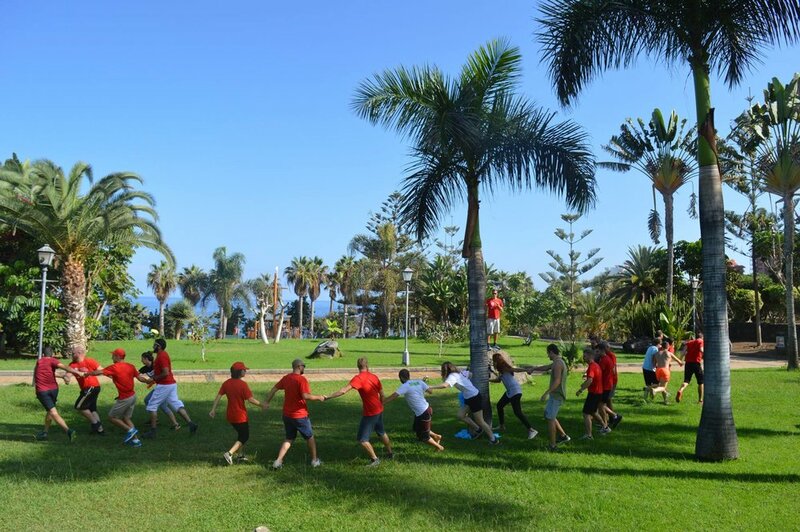 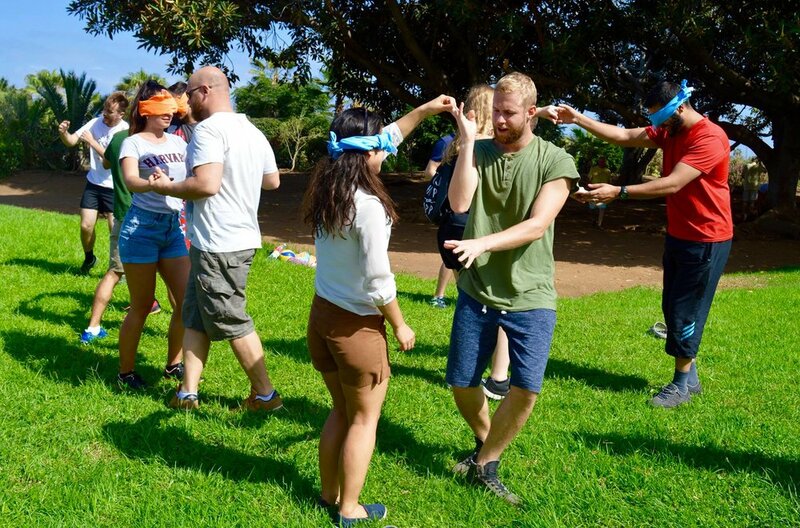 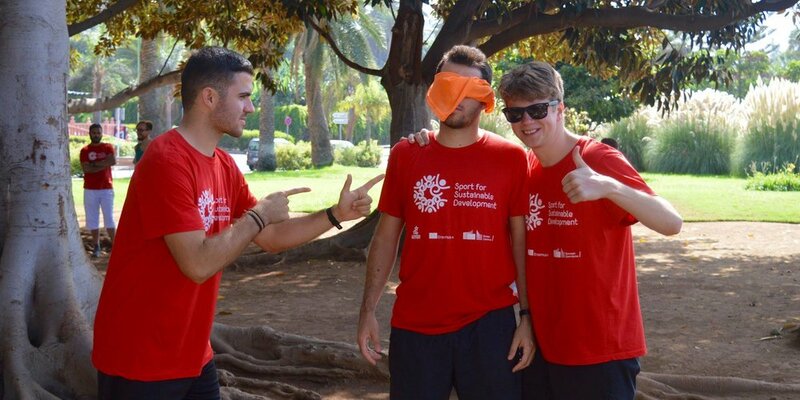 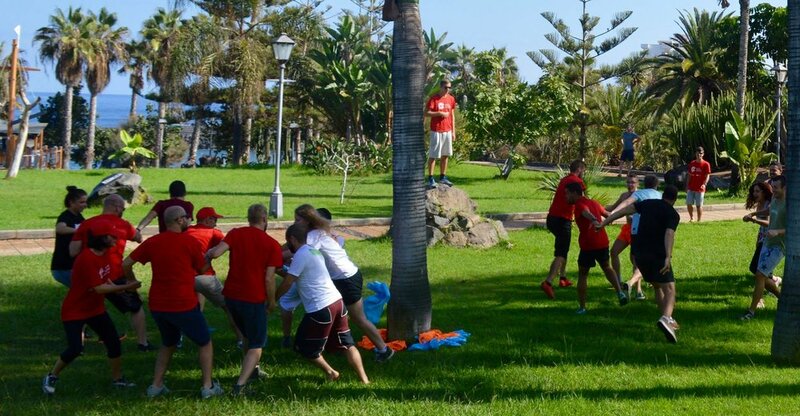 The second activity took place in Tenerife, Spania, where we put in practice the Education Through Sport methodology.